We had a vision of what we (well, I) wanted for our screened porch/deck combo, but Jerry and Josh had some great ideas to really enhance the space and make it our favorite place in the house. From the little details to the big ones (like screening under the flooring), we could not be more impressed with their work. Plus, they have a great sense of humor, which is definitely a good thing around our house! I'm thrilled we have a beautiful space for entertaining and outdoor dining and reading; my husband is ecstatic he can't be attacked by mosquitos. Just love it! Hire this Team and let them go to work. We met a couple of times before the project kicked off and once it did I just sat back and watched them create a perfect kitchen; and it's mine! It's beautiful and everything is right where it's supposed to be. These guys are true professionals. They communicate well, stayed true to the timeline given and the attention to detail is above and beyond what I expected. Any remodel is stressful especially a big ticket item like a kitchen but Jerry, Josh and Team made it fun and we were so excited to come home each day to see what had been done. No more shopping around for this girl, these guys will always be my first call. 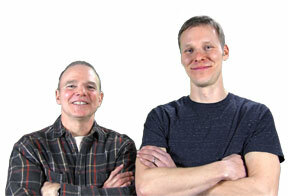 Jerry and Josh were fantastic to work with in the designing of my "simple" (ha!) custom closet redesign on my 20' Airstream! I saw them on HgTV, sent off an email, and was promptly replied that no job was too small, and they would certainly work me and my timing limit into their schedule. Dropped off the camper, got a set of potential plans within a week, and then was informed along the way of progress... And the quality of work is exceptional! I'm already redesigning the standard kitchen layout in my head so they can work on it in the next "non-camping" season!! Thank you soooooo much, Jerry & Josh! Could not be more pleased with the job they did on a repairing a leak in a wall of our house. If you need a fix-it, repair, remodel etc. on your house, call them. You won't be disappointed. They are the best! Jerry and Josh added a bathroom to our lower level. They gave us some good ideas on how to lay it out in the planning stage and carried out the plan with top notch craftsmanship. We are very pleased with their work and would highly recommend them to everyone. Jerry & Josh have replaced all the window in my house, added on a screened in deck and re shingled my roof after a storm. Always the highest quality of craftsmanship, excellent communications and honest pricing. Highly recommended. Love these guys, very professional, and GREAT workmanship! They did a whole wall entertainment center and book cases on each end, for us in our basement and a fireplace surround! Can't say enough about how happy we are with it and all the great comments we get on it. Have recommended them to others also, that have been very please with their work. Thanks so much Jerry and Josh. 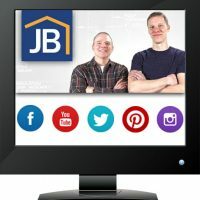 JB Home Improvers saved my windows from myself! DIY and I did not have a fruitful relationship, so I called these guys. They finished the windows in a few hours and made them look great. Oh, and the banter is definitely entertaining. 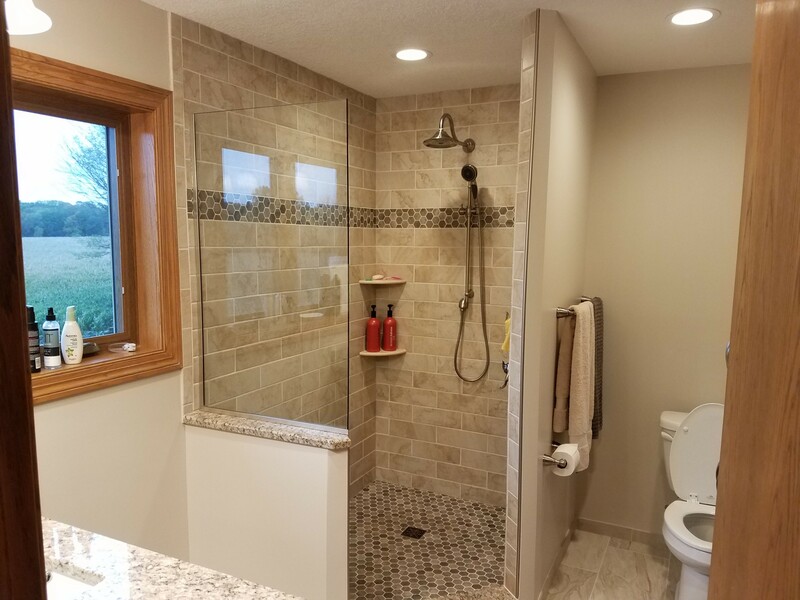 Since 1999 JB Home Improvers has provided unparalleled remodeling services to homeowners throughout Monticello, Big Lake, Buffalo, and the surrounding areas in Minnesota. As a custom home remodeler, we are renowned for our attention to detail and exceptional value as demonstrated by the numerous testimonials we receive. 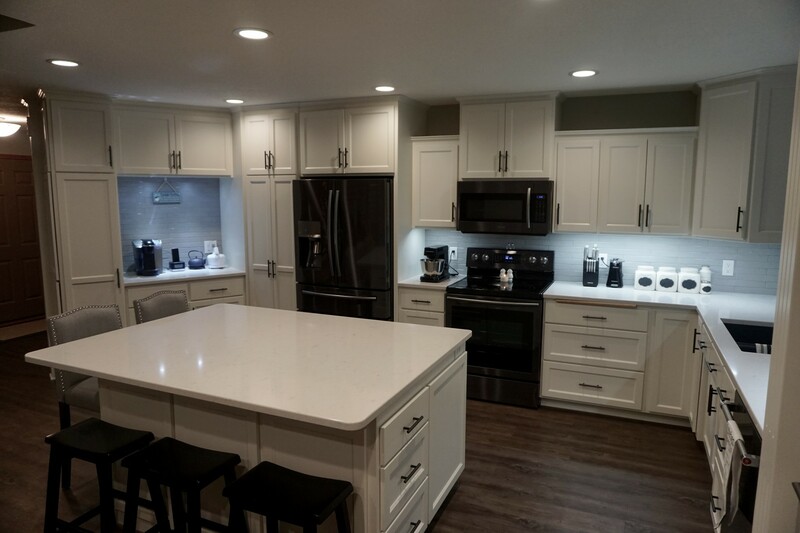 We treat each home remodel project as if it were for our own house, from the smallest fix-it-up project to the most extensive custom renovation. Our goal is to make your biggest investment your most valuable asset. We provide a free initial consultation for all project types. As a custom remodeler, our design and planning process is streamlined and can keep you engaged in the process. Or you can pick your design elements and leave the rest up to us! From framing and additions to complete exterior renovations. We handle all major remodeling projects that your home may need. Really big project under time constraints? No problem! We also do project and subcontractor management. We know the “little” DIY projects can sometimes turn into big, unwanted messes. Our team loves taking the stress out of all projects, including the small stuff. We will turn your “Done In a Year” project into a done on time and on budget project. Interior remodeling is one of our core niches. 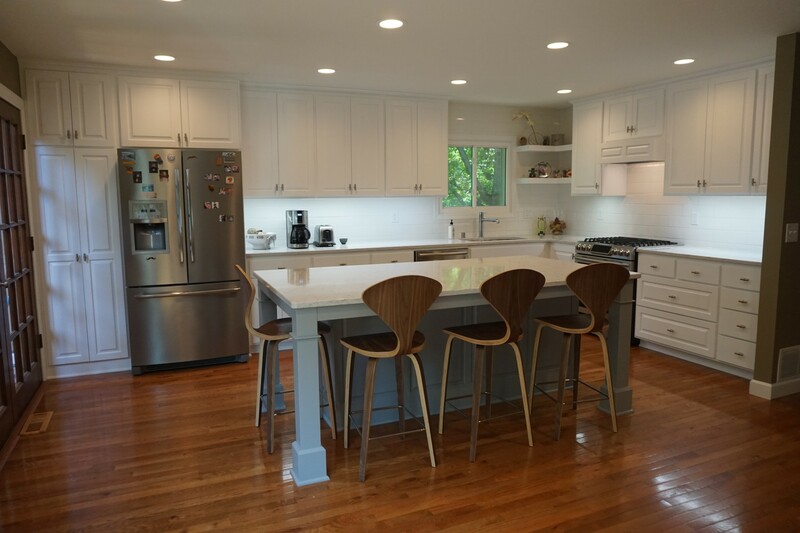 From kitchen remodeling, bathroom updating, and basement finishing to complete renovations. Large or small. Your project becomes our passion. Our team is also highly specialized in custom woodwork, cabinetry, and most other types of interior renovations. We want your home to be welcoming from the moment you turn on to your street until you pull into the driveway. 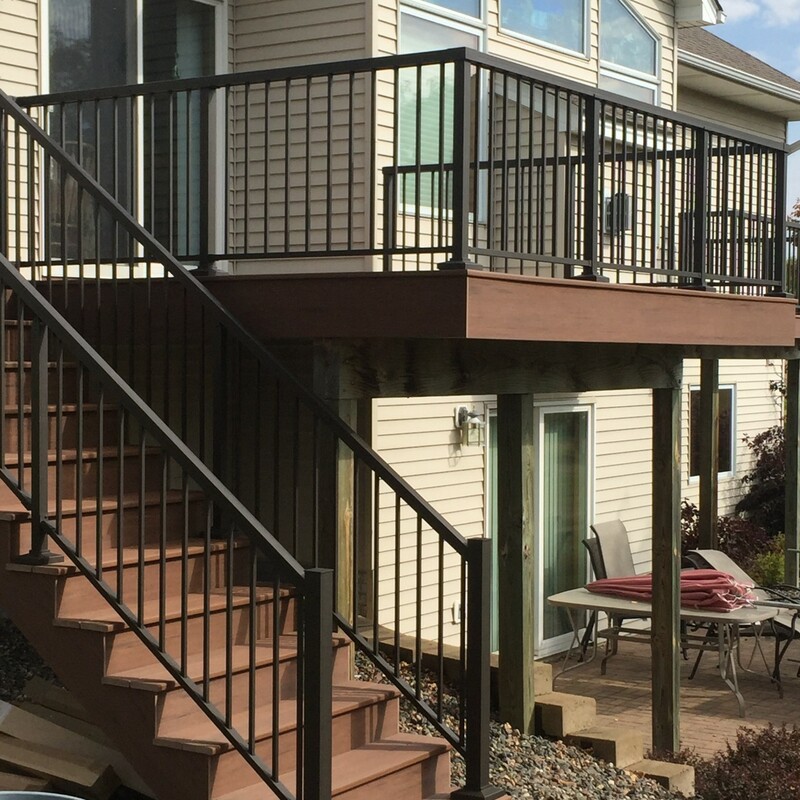 Our services cover new decks, garages, and most other custom exteriors. You never get a second chance to make a first impression. Let us help you make a good first impression. We have developed many custom projects that make life easier for homeowners. A number of our custom solutions are patent pending, including several that have been seen on television and other online media. Let our design team help you bring your vision to a beautiful reality that has lasting value.